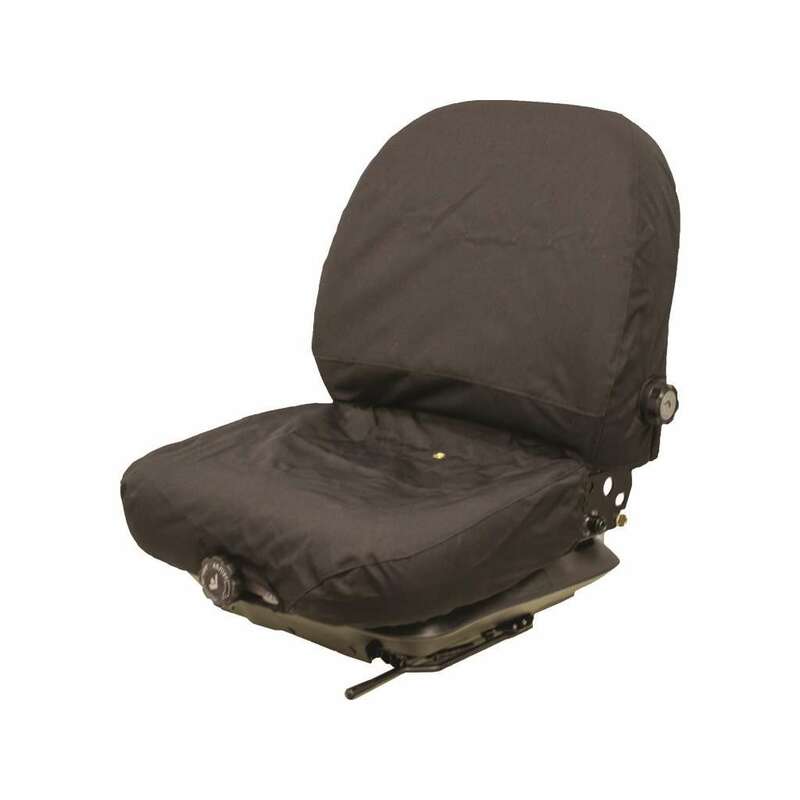 The KM 236/237/238 Seat/Backrest Cover Kit is designed to protect the cushions of the KM 236, KM 237, KM 238, KM 242, KM 243 or Milsco V5300 seats from outside weather. 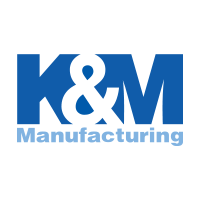 Please Note: The KM 236/237/238 Seat/Backrest Cover Kit is a direct fit for the KM 237, KM 243 and Milsco V5300 seat without arms. Modification is required when the seat has arms for the KM 236, KM 238, KM 242, and Milsco V5300 seat with arms.